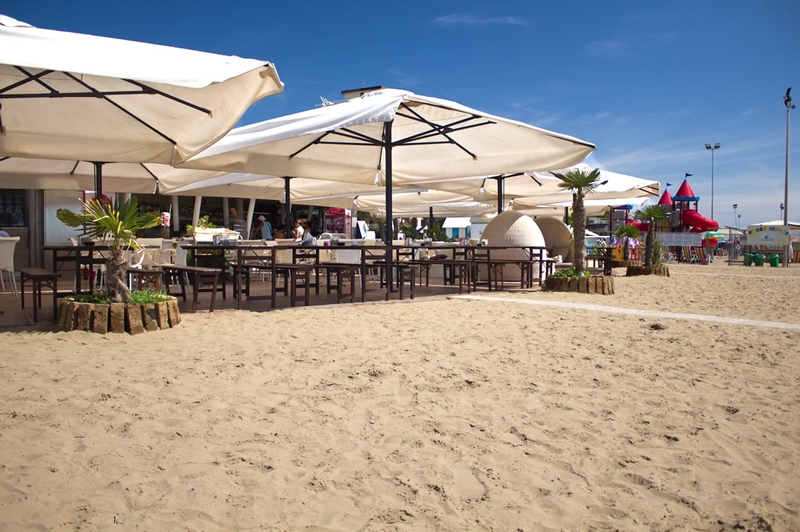 your beach in Lignano Sabbiadoro. 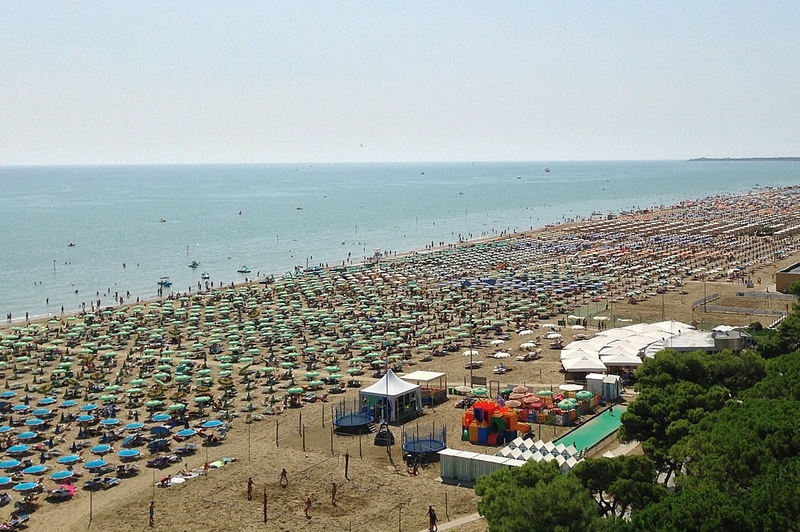 The golden and soft sand of Lignano Sabbiadoro and the shallow-bottomed coastline with low water levels are the scenery in which the beach bath Ausonia is embedded. 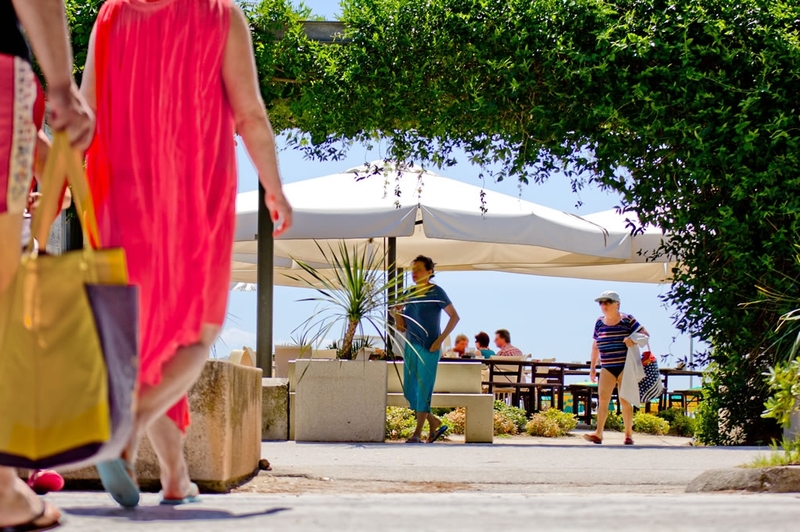 Our guests can rent a beach umbrella with two sunbeds, with one sunbed, with one deckchair oder with two deckchairs. First row, right by the sea or rather near the sports camps? Back rows or near the play ground or just a few steps away from the bar? Give us a call and it will be our pleasure to advise you and to suggest a beach spot that is best suited for you and that will meet your expectations! THE RELAX AREA was created in order to provide maximum comfort and exclusive service to our guests; it’s equipped with maxi-size beach umbrellas and sunbeds. The distance between one beach umbrella and another is larger compared to other beach baths. Dedicated service is guaranteed at the bar and in the restaurant. OPEN from April/May to September. Always open from 8.30 a.m. to 7 p.m.